Hey guys! Today is one of the days I'm over at the I Love to Create blog, sharing a tutorial. 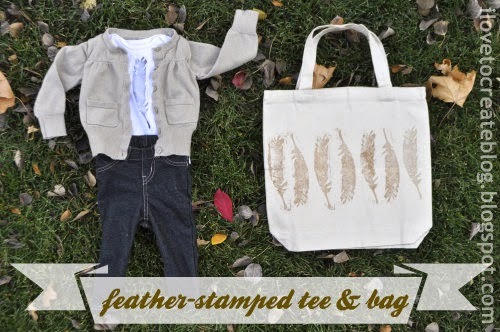 I'm showing you some ways to use stamps to decorate clothing or bags. There are a couple of methods and products I like. Come see it HERE.